Some varied and recognizable collections. With a wide variety of shapes, a playful approach with colorful contrasts, the Petit Béguin collections are particularly lively and attractive. 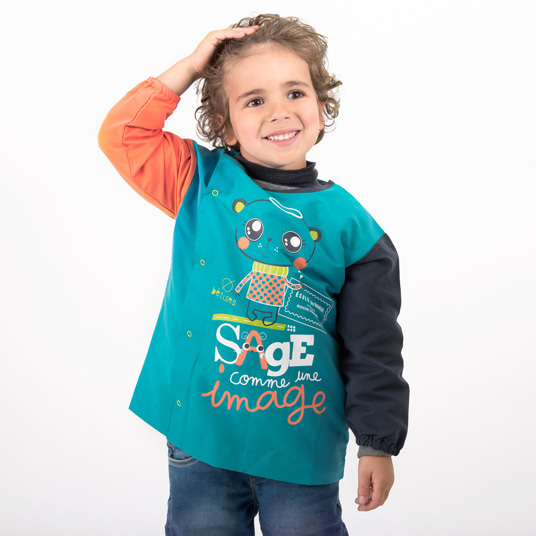 Petit Béguin uses quality materials to bring comfort and safety to toddlers. It also has a range for Girls and Boys from 2 to 10 years, with some child underwears and pajamas. Finally, Petit Béguin does not forget Juniors with a range of bra and pants perfectly suited to girls from 8 to 16 years.